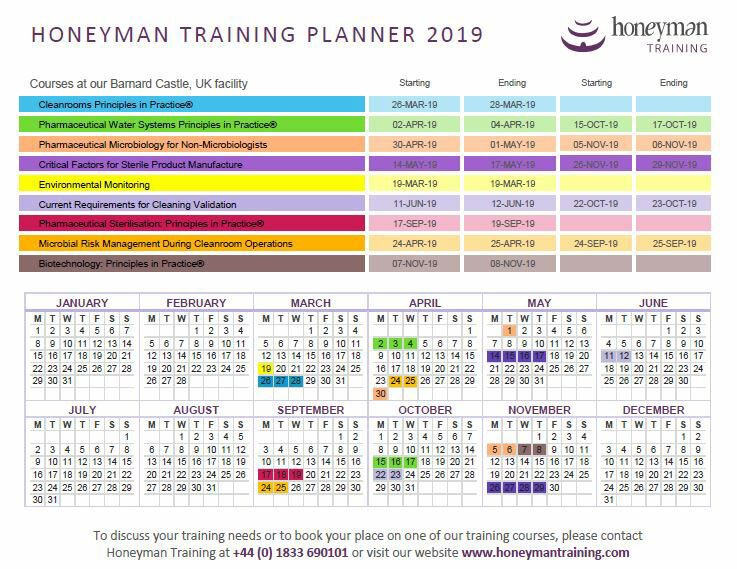 Over the past decades, Honeyman has become a cornerstone in professional development by training thousands of people within the pharmaceutical, biotech and medical device industry. Our engaging courses continue to remain popular because they provide delegates with a sound understanding of scientific principles in each technical area, complemented by interactive workshops, discussions, practical demonstrations and case studies to put these principles into practice. 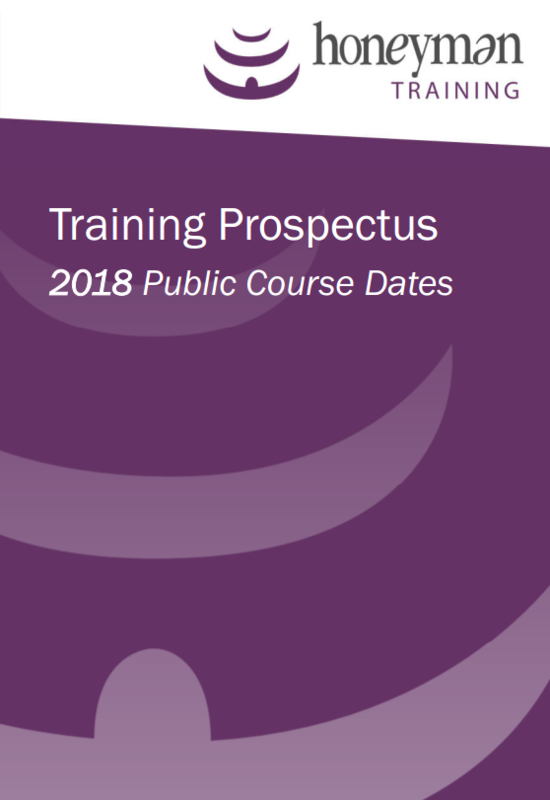 All our courses are delivered by experts who actively work within the industry, therefore, we continue to share pragmatic, current best practice advice to enable you to meet current GMP and regulatory expectations.